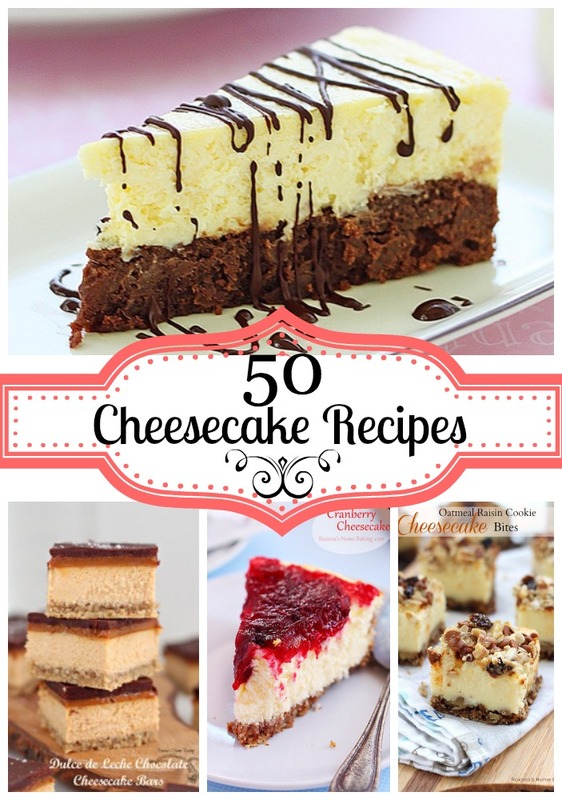 A collection of 50 cheesecake recipes. This round-up is put together as a resource for all cheesecake lovers. 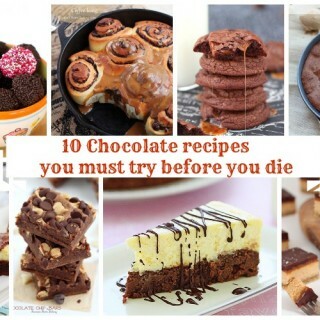 Please take the time to visit each blogger and check the recipes on their blogs. Thank you! Great roundup, Roxana! I am DYING from the heat over here (no AC) but as soon as it's a little cooler... 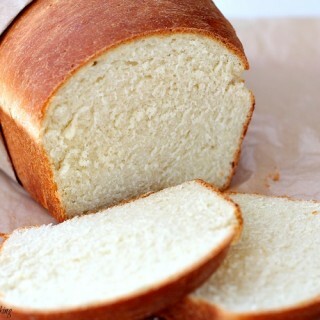 I want to make at least one of these! :) Thanks for including my Baileys cheesecake. Holy Cheesecake! That is one incredible roundup! Thanks for including my cookie dough one. Roxy, everything looks so delicious! Well done with the roundup! What a great roundup! 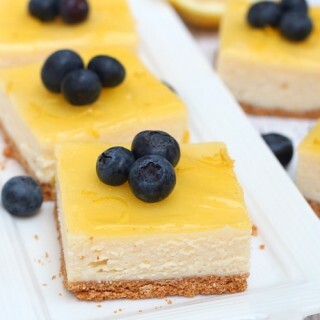 Perfect for the cheesecake lovers! You are now officially my cheesecake hero. Great round up Roxana. You know how much I love cheesecake. Thanks for showcasing mine. I appreciate it. We need to catch up. Maybe once B leaves we can schedule a chat online. Hope you're enjoying your summer. I LOVE this round-up! 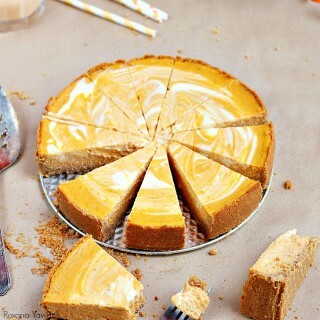 We are huge cheesecake lovers so this is perfect! Oh my gosh, where to begin!? I don't think I saw a single one that I didn't want to try. Thanks so much for including one of mine, Roxana :). This looks better than the showcase at the Cheese Cake Factory, what an amazing collection of cheesecakes. I've made the Dulce de Leche cheesecake - everyone love it! Cheesecake has always been my favorite dessert - love this roundup! Thanks for the shout out! I am drooling, what a fantastic list! Awesome collection Roxana! Thanks for including me with all those talented bakers! I am now craving cheesecake in a major way! Thanks for including me, Roxana!! Love all of these cheesecake recipes! Love all these recipes. I made the Newyork style cheesecake and it was amazing! Making it again tomorrow with caramel and heath bits on it. Thanks for sharing! OMG! For a cheesecake fanatic like myself, this is too good to be true! Thanks for the shout out Roxana! Wow I am going to have fun tryin all these. haha Keep up the great recipes. Mmmmmmmmmm, this sounds sooooo delicious!! Love carrot cake so this will be even better!! Thanks for sharing!